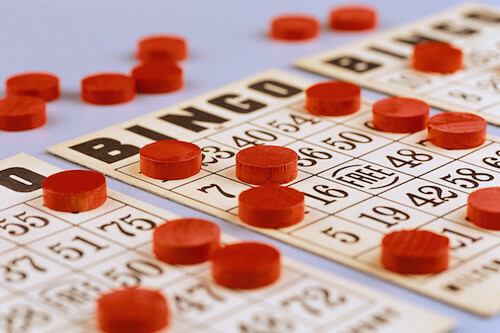 Welcome to another round of marketing bingo! Misys has announced Poland-based Alior Bank has signed for FusionCapital “to fuel continued rapid growth” (everyone, get your marketing jargon bingo cards ready!). What the announcement fails to mention is that Alior has already been using one of Misys’ treasury and capital markets (TCM) solutions, Opics, for nearly a decade. Opics is now known as FusionCapital Opics and resides in the vendor’s extensive FusionCapital portfolio. Banking Technology contacted Misys for clarification on the latest deal. “Alior is capitalising on its Misys investment with FusionCapital to support growth and future-proof its business,” came a response. There is also “additional openness, flexibility and scalability” – so you can tick these off as well. Losing the will to live but still none the wiser about the deal? So are we. In another recent announcement, Misys has updated the market on another long-standing customer, QIIB, extending its contract with Misys for new capabilities and modules.